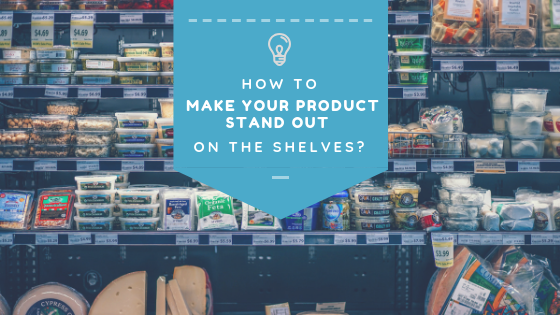 Crystal Vision Packaging can help you make your product stand out on the shelves and gain a market share by using custom seamless printed shrink labels. We have been helping our customers with our expertise in this area for over 30 years. Custom made printed shrink sleeves will help you create attractive visual appeal for your products and increase sales over old-fashioned pressure sensitive labels. CVPS has been working with its customers over 3 decades to accomplish their needs to appeal to the larger crowds by using vibrant, colorful, attractive shrink sleeves made to our customer’s specific needs in packaging. Our services in this area will be individualized customer service with competitive low cost, high quality and shorter lead times. 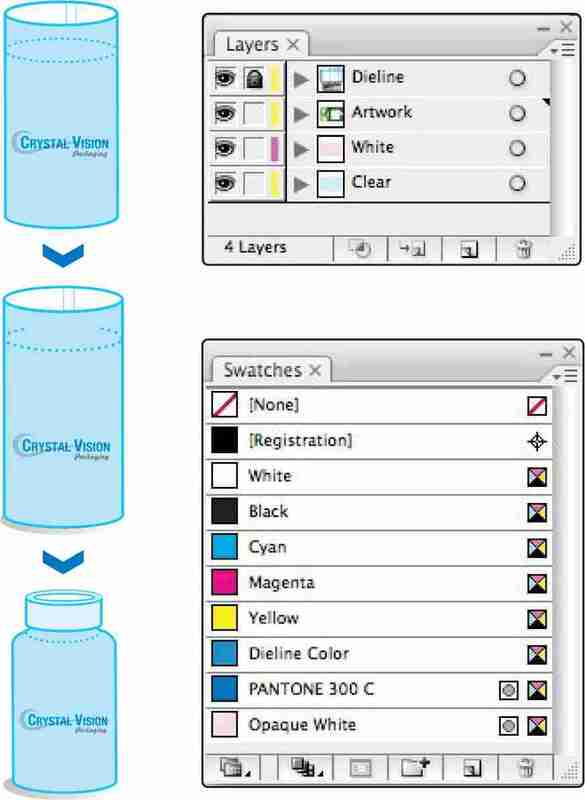 What can Crystal Vision Packaging (CVPS) do differently to help customers with the custom printed labeling process? ⦁ We can make sure that your artwork is production ready and will not have printing and application issues. Digital vs Plate (Rotogravure) Printed Shrink Sleeves. Which one is right for your product? Digital Printing: Most of our customers who are interested in digital printed shrink labels are getting ready for a Trade shows, sample, and special promotions or testing the market with a new product. 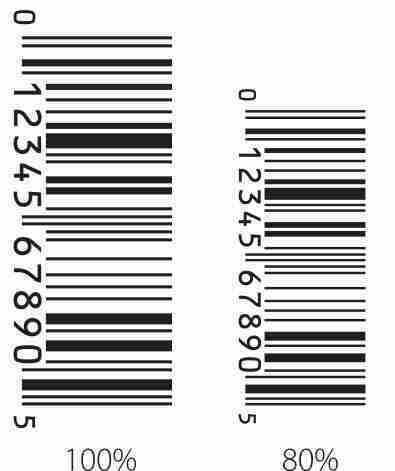 There are no plate costs on digital printing. You can still achieve the look that you would get from plate printing. Digital printing will help reducing cost for low quantity short runs. We recommend digital printing up to 10,000 pieces depending on the size of the sleeves. 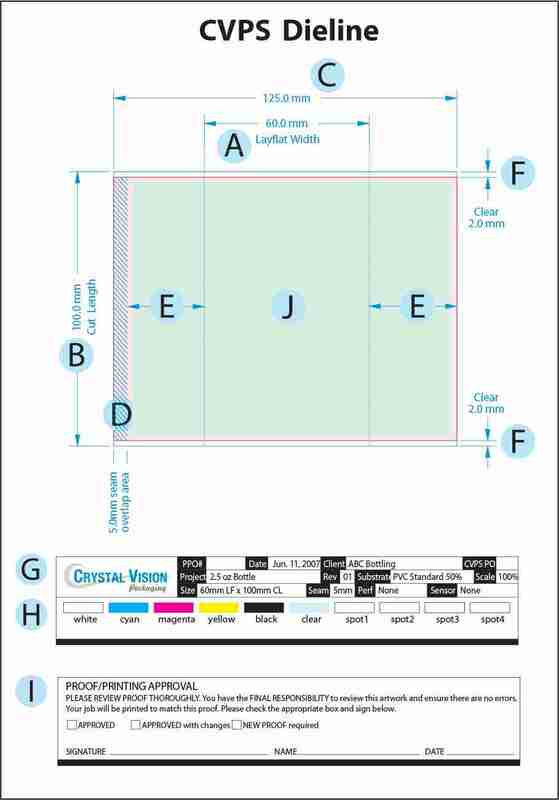 Customers who have high volume will need Plate printing over Digital printing. 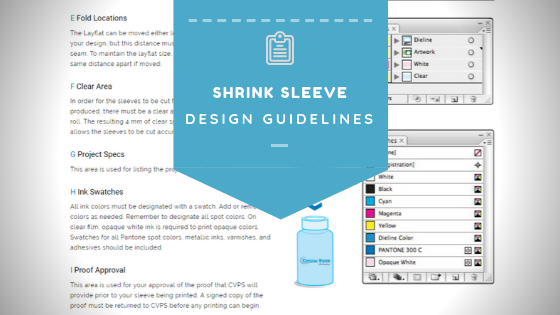 This option will also create excellent results on your printed sleeves. You will see saving on printing with plates over 20,000 pieces. Metal Rotogravure Plates provide the best print definition and are the most durable plates in the market. Our plates are laser edged for higher definition. Call for your current or next project 1-800-331-3240. Click here if you are interested in a free sample of Printed Shrink Film Sleeves or any other questions regarding Printed Shrink Film Sleeves.